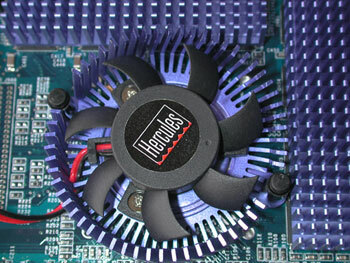 We’ve just received for review the latest new creation from Hercules, the well-known American manufacturer of outstanding graphic cards. Founded in 1982, Hercules created among other things, the monochrome graphic standard. Over years the brand has focused on making top quality products and has been bought by Guillemot Corporation in November 1999. Guillemot Corporation is a French hardware manufacturer that has a strong establishment in Europe along with a very good reputation. 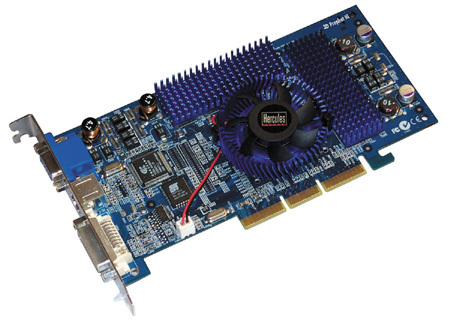 Since this acquisition, Hercules is back in the front scene, and is becoming one of the favorite graphic card makers among hard-core gamers. Their latest product, the 3D Prophet III, is obviously based on the newest and long-awaited new GPU from NVIDIA, the GeForce 3 (previously code-named NV20). 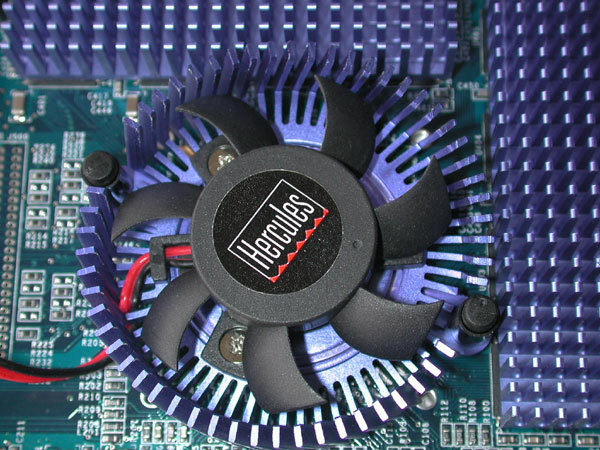 Not surprisingly, Hercules chose to keep the name that made the success of its previous 3D cards for this new high-end model. The 3D Prophet III clearly targets a niche’s market: passionate, hard-core gamers who can afford this beast! 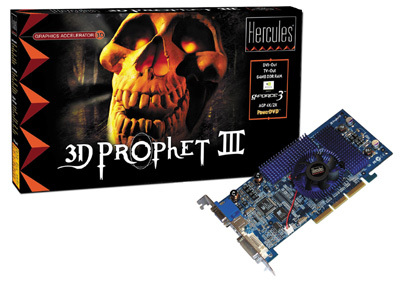 The 3D Prophet III is actually more a showcase of Hercules technology know-how than a real source of revenue for the company. Anyway this new card represents a clear breakthrough in terms of 3D technology, thanks to NVIDIA and the architecture Hercules has developed for it. So let the review begin. You can get score highest marks in 350-080 dumps using Pass4sure 640-554 and Testking 220-802 which are prepared by top certified professionals, Actualtests & ICMA training; both are marvelous in their nature.